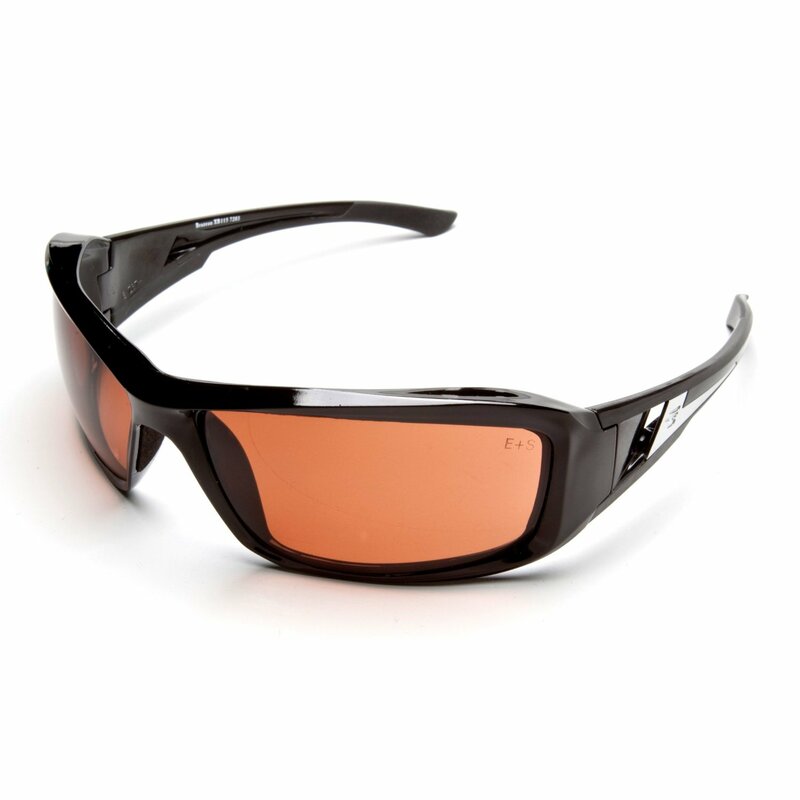 Buy Bifocal Safety Glasses online and get prescription and designer safety glasses at huge discount. Eye injuries happen on the job every day. In various industries, from office work to factory work, it's not at all uncommon for people to suffer from eye injuries. 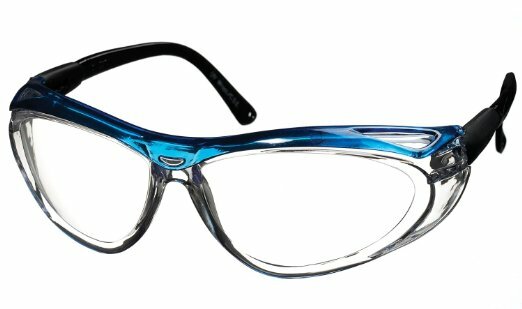 People that already wear glasses for their vision need to consider the types of protective eyewear that are available. 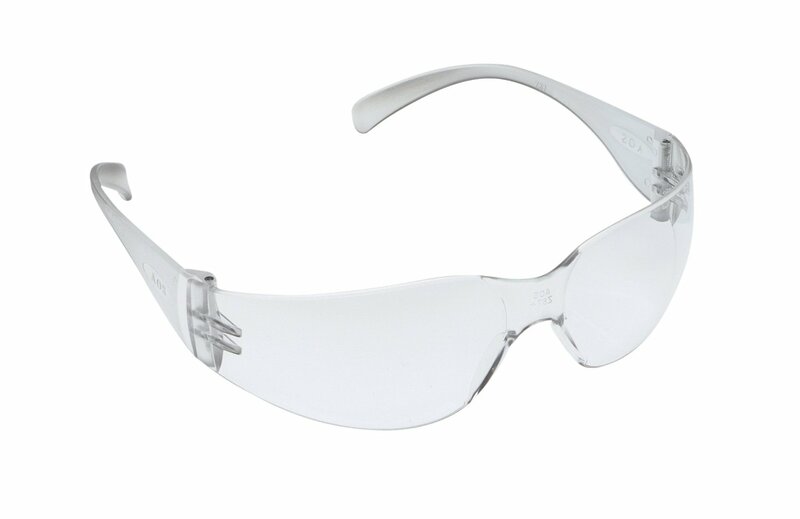 Bifocal protective glasses are one popular choice for people who need to have a little extra magnification, but also need top quality eye protection too. There are lots of reasons that people wear bifocals. Some people have combination sight weakness; a combination of near and far sightedness that requires a dual prescription in the form of prescription bifocals. Others people simply use reading glasses to read fine print and wear bifocals when they read to have magnification available for reading, with a clear lens portion on top for regular television viewing or computer use. There are dozens of different combinations that could require bifocals, but what's really important is for these folks to have not only the magnification they need to see on the job, but the extra protection of safety glasses. Eye injuries can happen in an instant. Any type of business setting where people work with machinery, lumber or other materials can leave the eyes prone to severe injuries. It only takes one tiny shard of metal or piece of wood, traveling at a fast speed to injure the eyes. Over the years OSHA and other safety oriented boards have recognized how crucial it is for businesses to protect the eyesight of their workers, that stringent orders have been put into place. Companies simply must be proactive in offering eye protection to their employees, or they could face steep fines or penalties from OSHA. 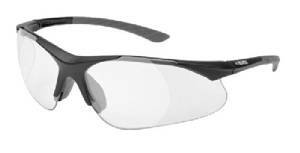 What Makes Bifocal Safety Glasses Safe? 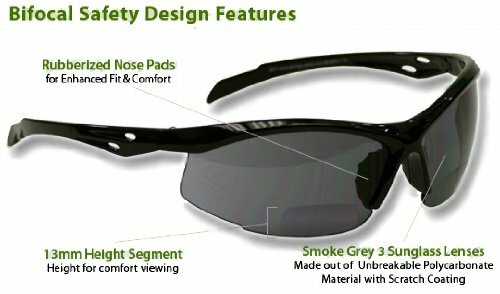 Whether you're talking about safety reading glasses or any other type of safety glasses, there are some key features that make them true safety glasses. 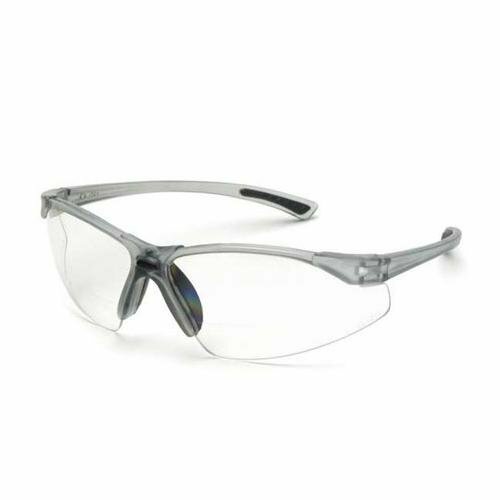 To start with, any type of safety glasses must have protective lenses made from the right kinds of shatterproof material. Protective glasses should also have a side shield to protect the eyes from potential injuries that could happen on either side. The lenses of protective eyewear should also be scratch resistant to keep the line of vision clear and without scratches or cracks. 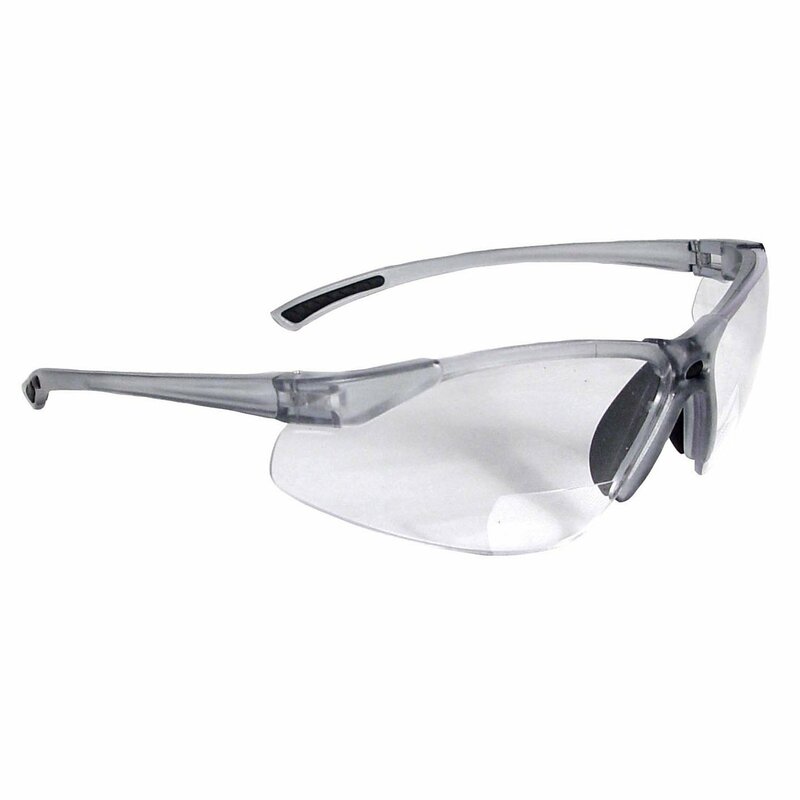 There are other requirements that vary according to the kind of work being done, but these basic requirements should be met by any pair of glasses to qualify as safety glasses. 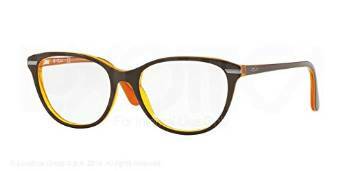 Anyone who counts on bifocals needs to keep the basics of safety eye wear in mind when obtaining protective glasses. 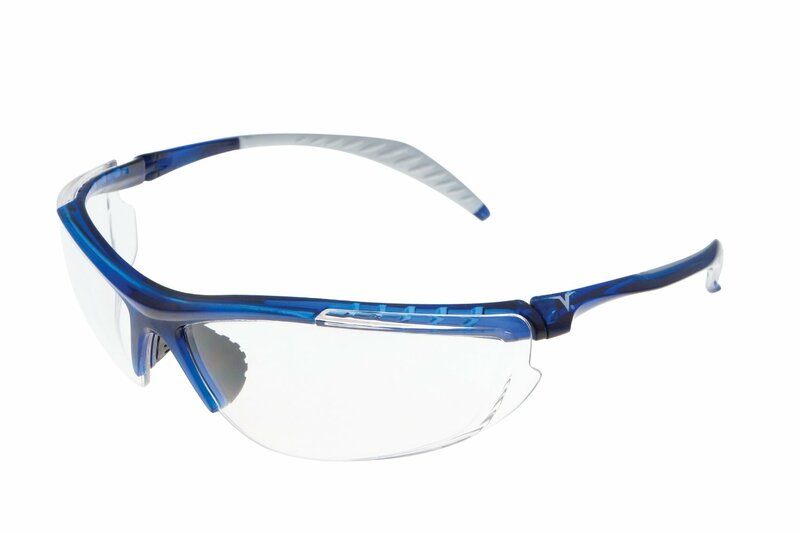 Whether you get safety glasses through your insurance or provided by your employer directly, you need to make sure that you have an adequate level of protection for the type of work that you do on a daily basis. 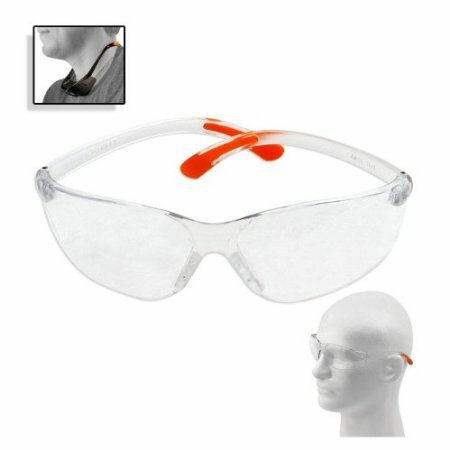 If you choose cheap safety glasses, make sure that they give you enough magnification so that you can see clearly, and make sure that they meet the other requirements for safety glasses too. 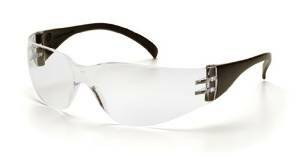 You need to see clearly and have the right kind of protection to do your job without fear of any type of eye injury. Over the years the choices available regarding style have increased dramatically. No longer does safety exclude good looks. 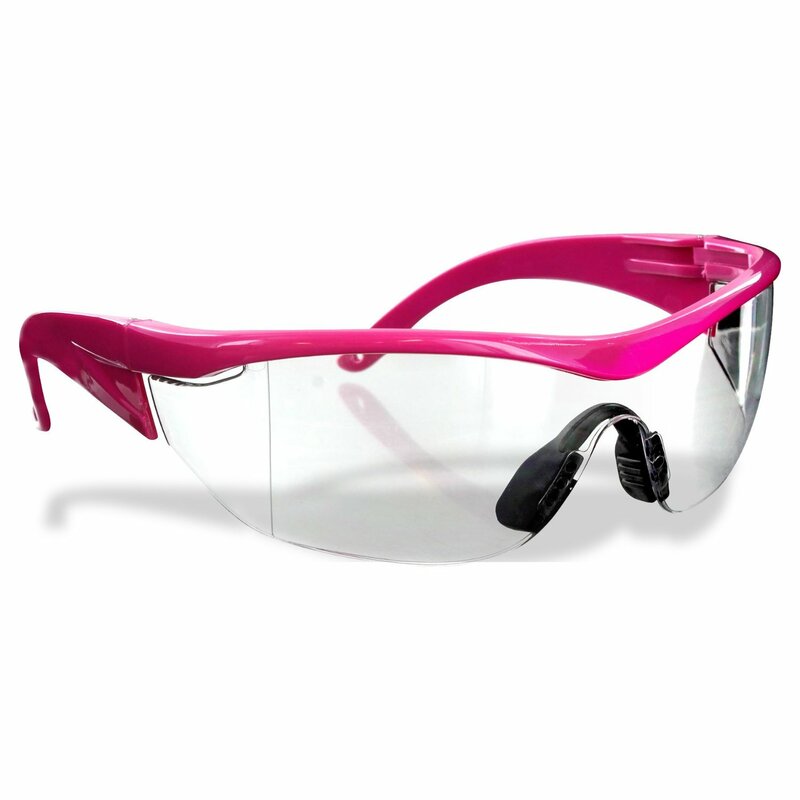 many protective eyewear designers have very stylish options available. 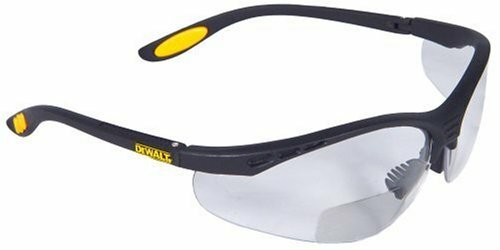 the best value is to be got by buying online where all kinds of eyewear is significantly cheaper than in regular outlets, and this applies to safety glasses also. Look for quality but cheap designer glasses at Amazon. Very often they have some crazy prices or designer discounts. Can work out very cheap.